The son of a powerful Republican congressman lambasted his father on Twitter on Monday for “ruining” the career of a recently fired FBI agent who had sent anti-Trump text messages during the Russia investigation. Strzok’s lawyer said Monday that he had been fired by the FBI. 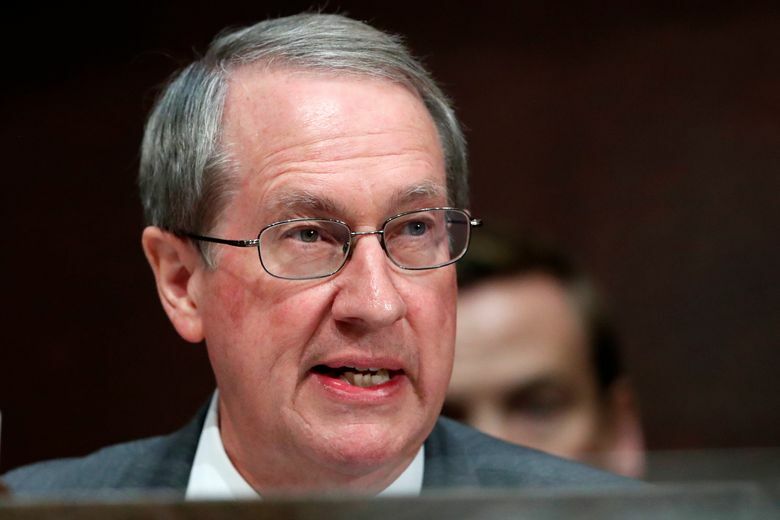 Bobby Goodlatte was referring to his father’s role in an extraordinarily combative congressional hearing last month in which Strzok was questioned about the anti-Trump texts he had sent. The hearing lasted 10 hours. 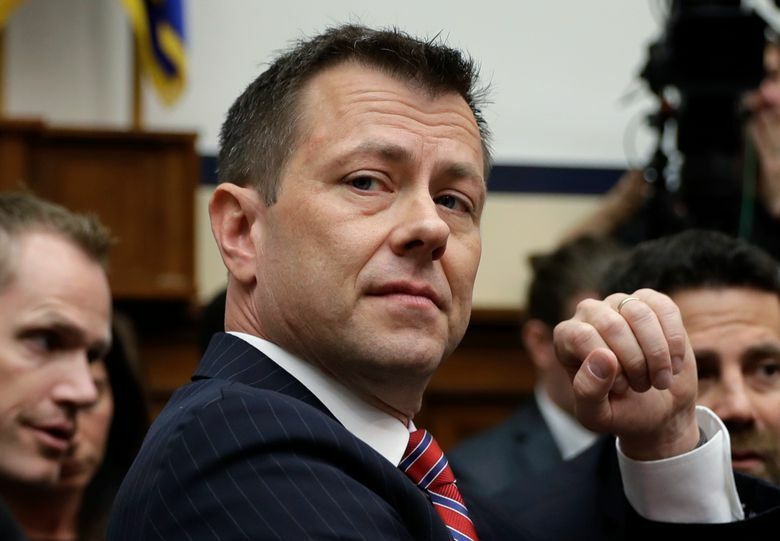 Strzok said the texts, including ones in which he called Trump a “disaster” and said “We’ll stop” a Trump candidacy, did not reflect political bias and had not infected his work. A day before he tweeted about his father’s treatment of Strzok, the younger Goodlatte had requested donations in support of the Democrat who is running for the open seat in Virginia’s 6th District. Following Goodlatte’s tweet on Sunday, more than $25,000 had flowed in from across the country by Monday afternoon, according to Lewis’ campaign manager, Josh Stanfield. Ben Finley reported from Norfolk, Virginia. AP technology writer Barbara Ortutay in New York and AP reporter Brian Slodysko in Washington contributed to this report.